SHIBUI is a Japanese word which describes a certain aesthetic of finding complexity within simplicity. In fine artworks, especially, the word invites you to see the many layers of meaning and purpose imbued in a single piece of art. Our goal is to show you the many layers of complexity inherent in the artworks we carefully choose for the gallery. Through ever-changing gallery content and the creation of a sculpture garden, as well as various exhibits and events throughout the year, we plan to bring you something unique for every season. 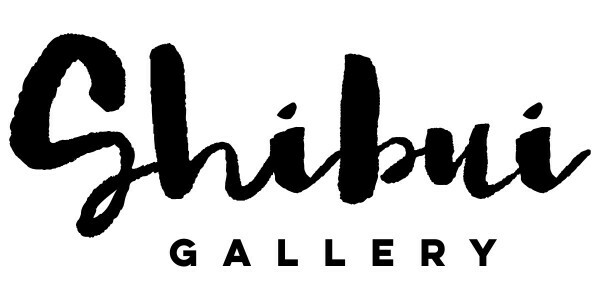 Located in beautiful Maple Bay on Vancouver Island,B.C., Shibui is a destination gallery for all.